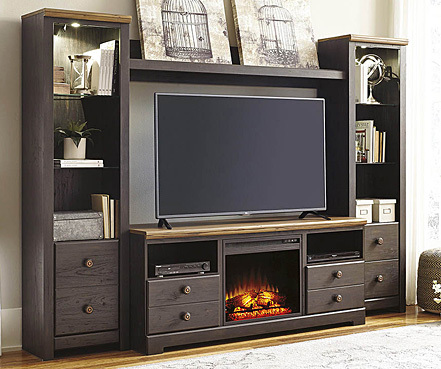 From its simple Colorado origins as a maker of home entertainment stands, Aspen Home furniture has grown into a fine producer of living room, dining, bedroom, and accent furniture as well. 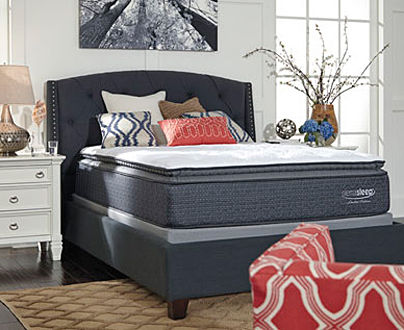 Come to Furniture Distributors for daily bargains on this top brand. 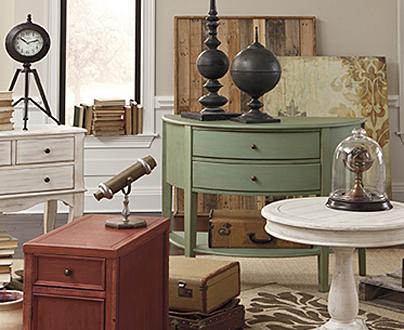 Aspen Home has branched out into just about every conceivable furniture style from colonial to rustic to midcentury. This brand has made a name for itself thanks to its affordability as well as durability, a benefit for service families on the move between duty stations. Here are some of the fantastic options Aspen Home furniture literally affords you. Birch veneers on hardwood solids form our top-selling Aspen Home bedroom furniture. This fine set comes in beech or egg finishes. An understated panel headboard marks the design, available in twin, full, queen, or king bed sizes. A storage footboard is a boon to those trying to banish clutter from their lives. 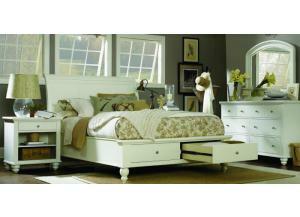 Complete the bedroom ensemble affordably. Its trim 1-drawer nightstand has a built-in nightlight as well as AC outlets to plug in any reading lamps or your electronic devices for overnight recharging. The mirrored double dresser boasts seven drawers with stainless steel glides and a mirror 4 feet wide! The sturdy chest of drawers features ball-bearing drawer glides and full extension drawers. Home office furniture is hot right now as enlightened companies take full advantage of the Internet age, giving workers an improved quality of life minus a time-wasting commute. If you are one of those so granted, Aspen Home offers you astounding deals on your new home workstation in looks classic or contemporary. For example, the brand’s popular Arcadia line brings you stately executive desks for receiving clients at home, plus impressive wall bookcases. 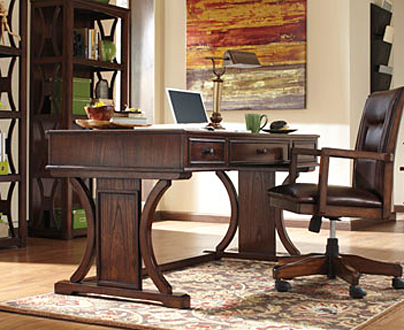 A distinguished office armchair on casters keeps your posture healthy as you tap your keyboard all day, while a handsome hutch above your new desk keeps your papers in order. 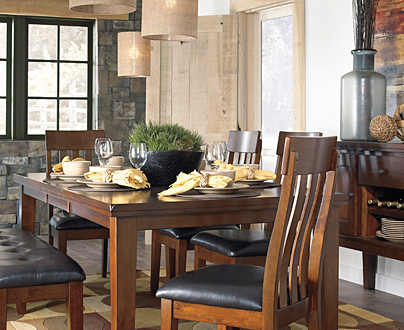 When you buy Aspen Home furniture from us, you can rest easy knowing you got a tremendous deal. Visit our Cherry Point, NC store or any of our other locations, and remember, if it’s not on the floor, we can order it for you!